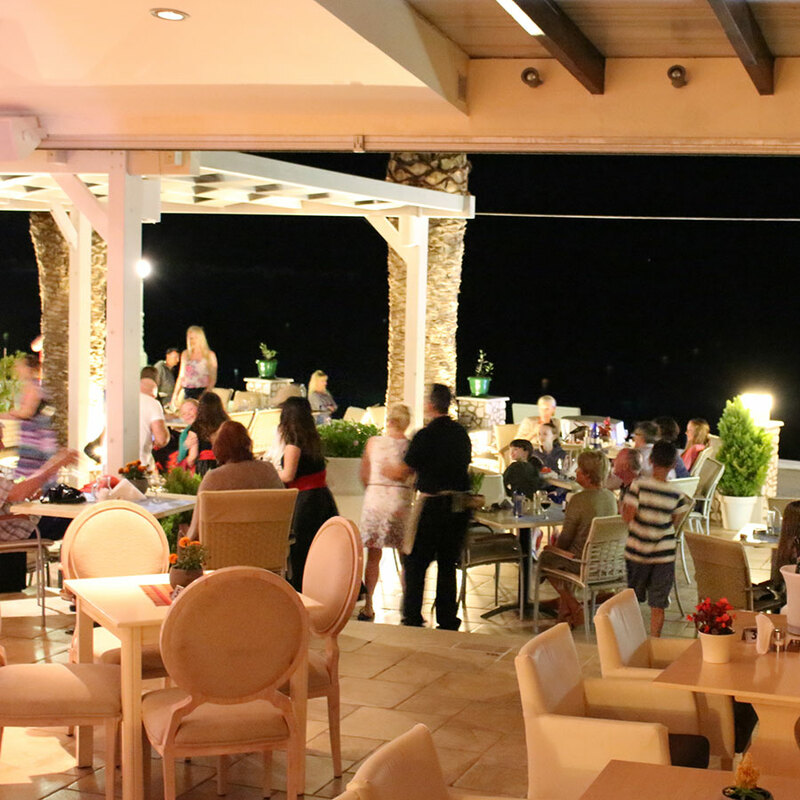 Every week we organize our popular Greek night. 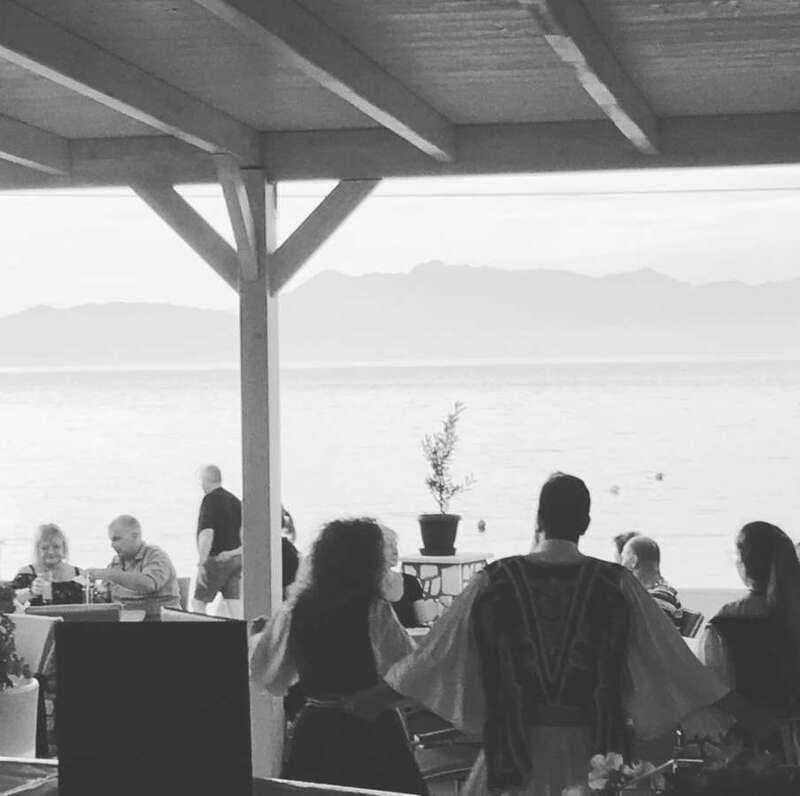 Buffet with local recipes and Greek dancing. We are pleased to propose you our private transfer services to/from Corfu International Airport. We provide mini-bus service from the airport/port to our Hotel for all our guests(Max 6 people). 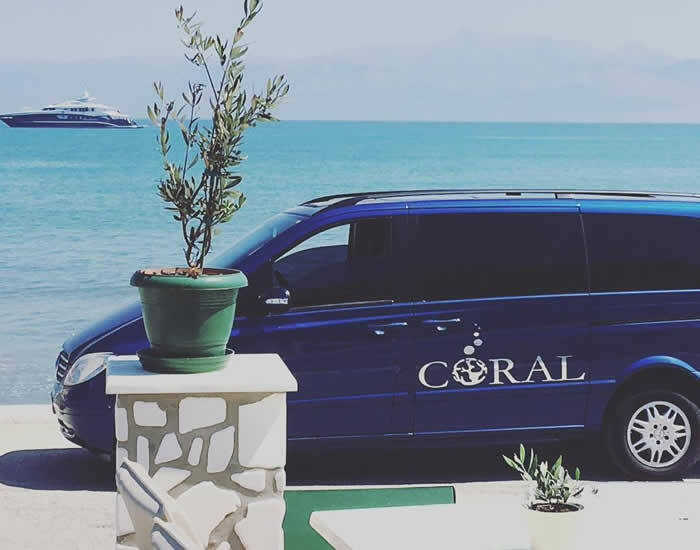 It is the easiest and most economical way to move door-to-door from Corfu International Airport (Ioannis Kapodistrias) to Hotel Coral as well any other destination in the island on request. 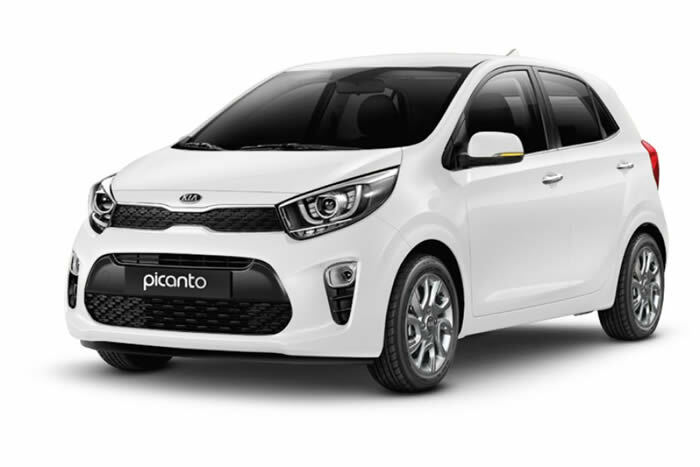 If you don’t want to wait in endless taxi cues at the Corfu International Airport and prefer to have someone waiting for you, be able to speak English fluently, help you with your luggage and take you directly to our hotel, this is the best decision you can take. When making a booking, you will need to advise your flight details. Your transfer will be confirmed within 24 hours and you will be provided with a travel voucher by email or fax to present to our driver. With the rental car of Hotel Coral and our local knowledge you can visit the many major attractions of the island.That is the best way to enjoy the many beauties of this special island.A road trip around Corfu is definitely one of those that is never forgotten and the car rental service from Hotel Coral, with the speed and safety of its travels, will make it one of the most beautiful of your life! 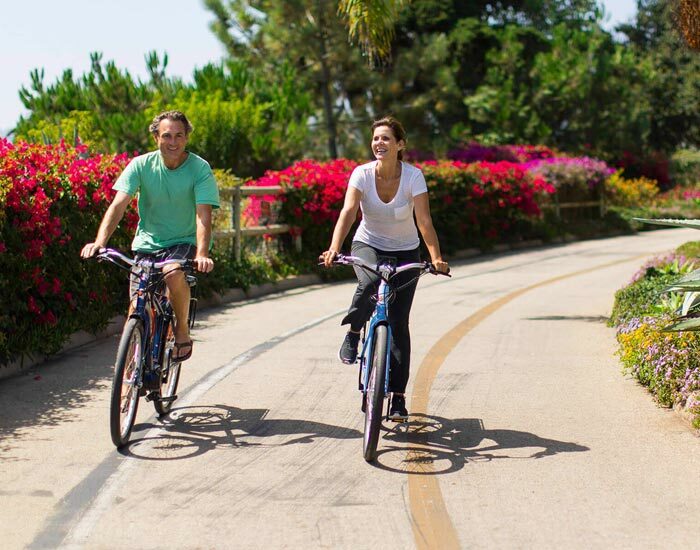 The Coral’s team encourages guests to take to the area on two wheels, exploring nearby summer destinations with a self-guided bike tour and picnic basket(extra charge) to enjoy lunch alfresco. Guests can use the hotel’ s bicycles – available for complimentary use – to visit beaches and get lost in the olive groves. The picnic menu is curated by Hotel Coral restaurant. 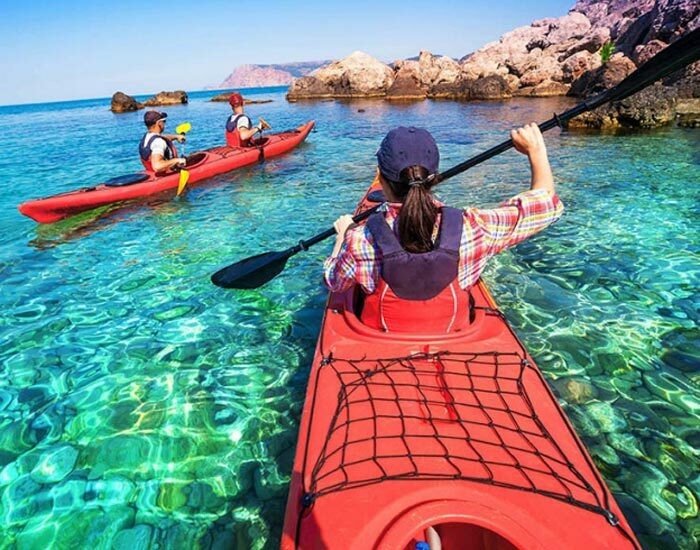 For the 2019 season our hotel will be working with the tour operator Thomas Cook exclusively.